Hungary's oldest high-pressure die casting company CSABAcast Kft. is carrying out the largest expansion in its history. Over the next two years, the expansion project worth more than HUF 4.7 billion will enable the company to hire 130 new employees and double its current production volume. The main activity of CSABAcast Könnyűfémöntöde Kft. (CSABAcast Metal Casting Ltd.) is the production, surface treatment, machining and assembly of high-pressure aluminium die cases including, in particular, engine parts for the automotive industry. The production activity takes place in Apc, in Heves County. In 2015, the company's annual turnover exceeded HUF 10 billion, 95% of which came from export sales. CSABAcast Kft. is a so-called TIER-1 automotive supplier, whose customers include BMW, AUDI, Volkswagen, SEAT, SKODA, Daimler, General Motors, and Ford, among others. 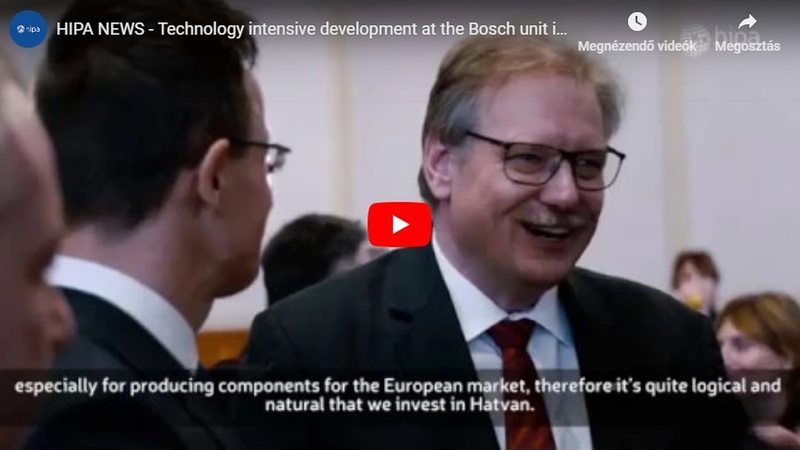 In addition, they also supply products to the non-automotive sector, with their key partners being the BOSCH-Buderus Group and the MIELE Concern. The production activity of CSABAcast is of world-class quality as it uses cutting-edge technology and machinery that meet the highest standards. 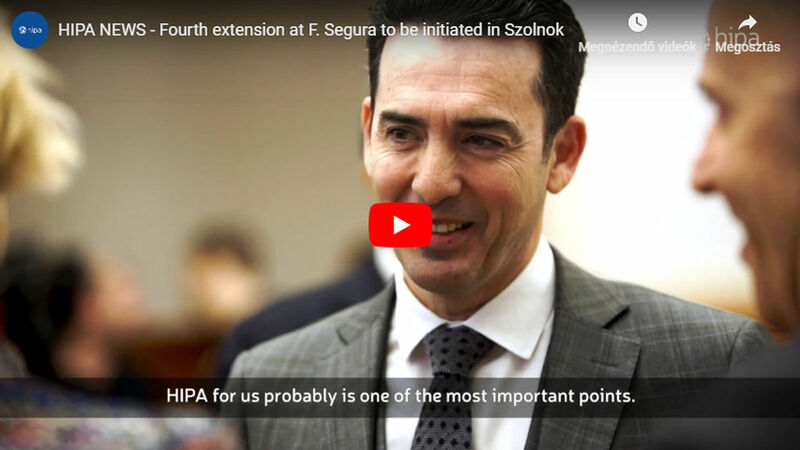 Based on an individual government decision, the Hungarian Government – with the involvement of the Hungarian Investment Promotion Agency (HIPA) – is contributing a HUF 940 million grant to the project, which is worth more than HUF 4.7 billion. The development, planned to be completed in 2017, will result in 130 new workplaces in addition to the current number of 240 employees. The establishment of the new 15,000 m2 production plant will make it possible to double the present production volume. 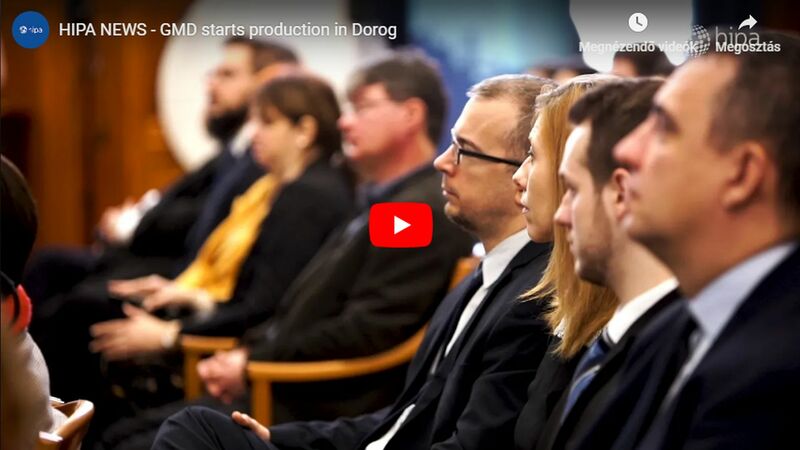 Furthermore, the newly built production facility and the technologies to be installed will enable the company to continue and expand the advanced production technological and other product-focused developments implemented in cooperation with the car manufacturers, thus contributing to a further increase in the added value of products and services in the forthcoming years. Being a key sector of the Hungarian economy, 2015 was a record year for the automotive industry: its output increased by 17.6 % as compared to the previous year, and its turnover reached HUF 7,833.3 billion. The company's export turnover increased by 16 % and its domestic sales grew by 36.3 %. Exports accounted for 92.1 % of the total sales revenue in 2015. 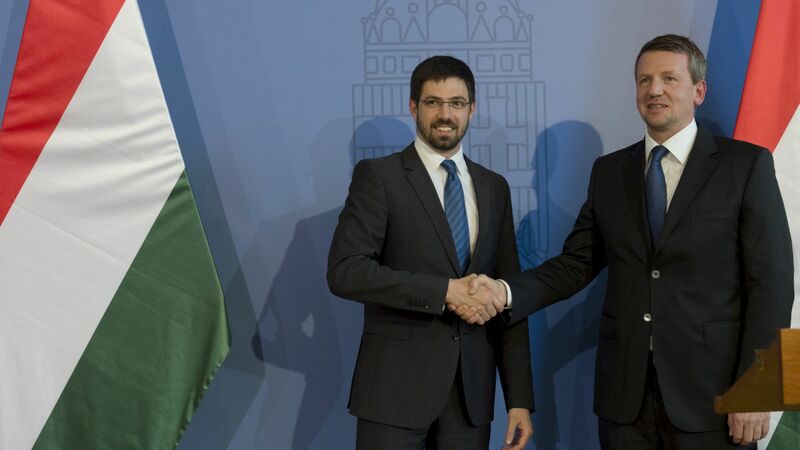 Today, the total number of automotive companies present in Hungary is close to 700, including 4 car manufacturers (Audi, Mercedes, OPEL and Suzuki) and 43 of the world's 100 largest TIER-1 suppliers.